YCAP continually adjusts its programming to meet identified community needs. Yonkers’ residents and community leaders indicated that youth development programs focusing on increasing emotional intelligence were top priorities because of the need for “soft” skills in the workplace. 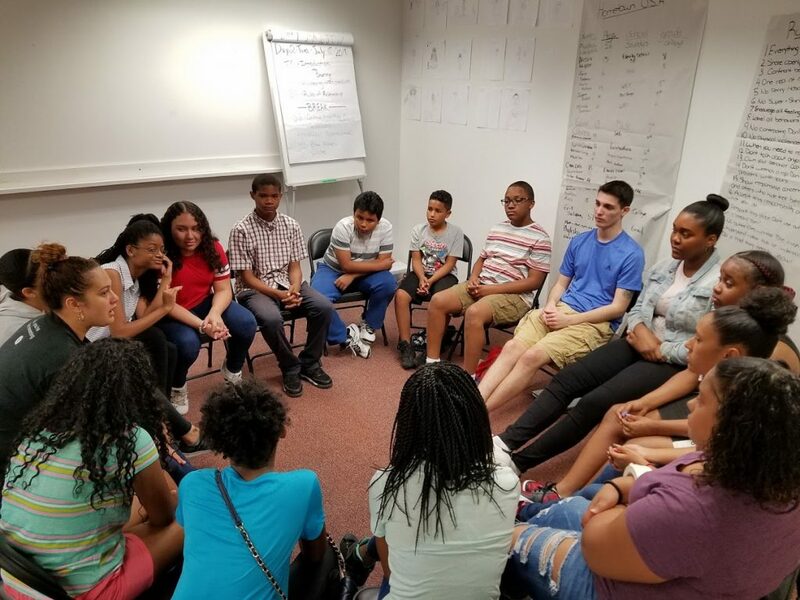 In 2017, YCAP piloted the Summer Leadership Training Project, modeling after the original researched-based program which began in Greenburgh, NY in 1969 by Dr. Robert F. Petrillo. YCAP Summer Leadership Training Project addresses the priority need for socio-emotional health and wellness. The project teaches concrete information about drug and violence prevention. Furthermore, the program is designed to increase self-awareness, while developing cognitive, emotional, and empathy skills. One of the main goals of YCAP Summer Leadership Training Project is to support long-term health and well-being. YCAP’s Summer Leadership Training Project is a four-week skill development program available to students entering 6th, 7th, and 8th grade.